Welcome to Paws and Claws Pet Bakery! We are a pet bakery that is committed to treating your family member as our family member. We bake All-Natural treats which are free of additives, artificial colors, and by-products. 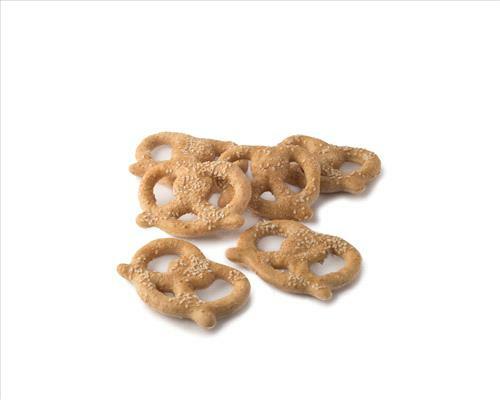 Each treat is hand-crafted and we are committed to you and your pet's satisfaction. Buyers please call Anna regarding shipping charges to be paid in cash.